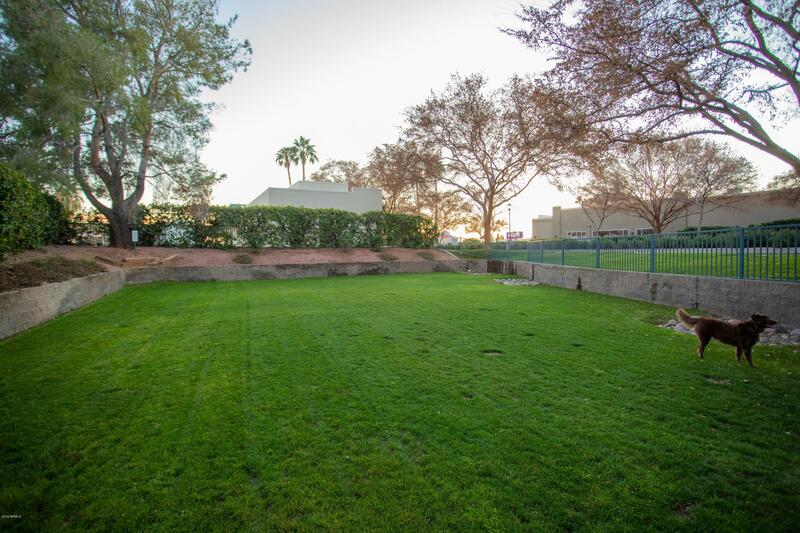 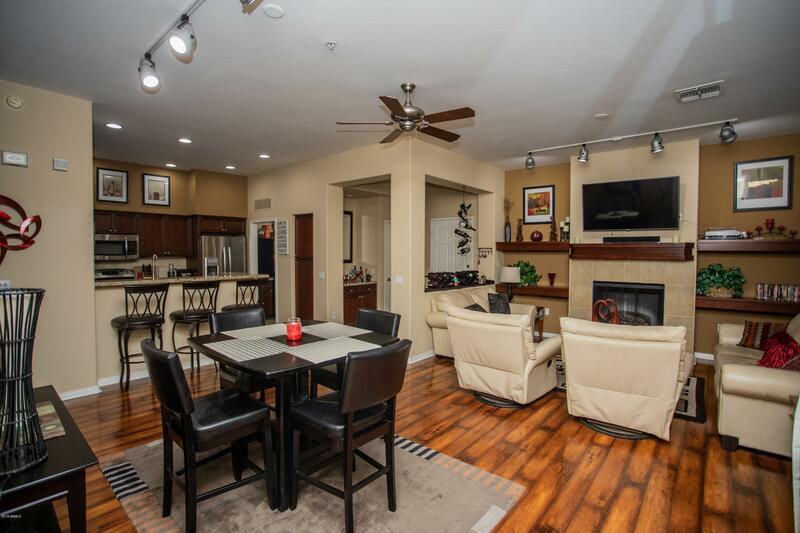 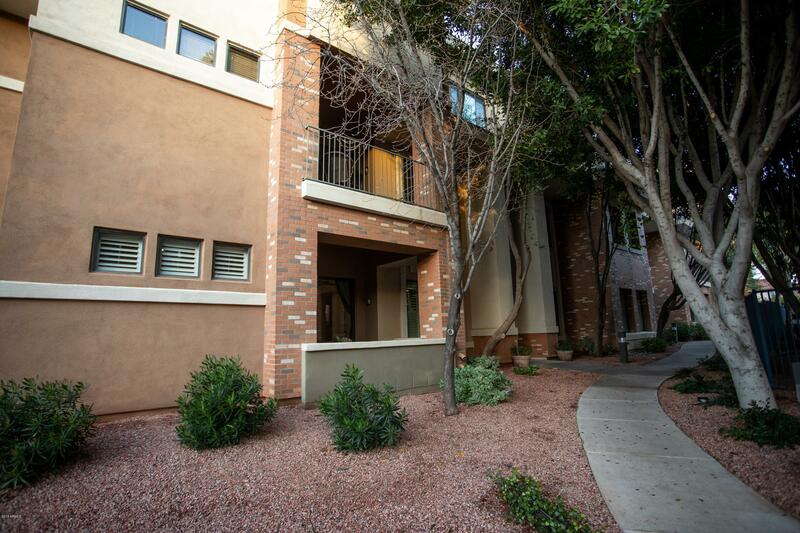 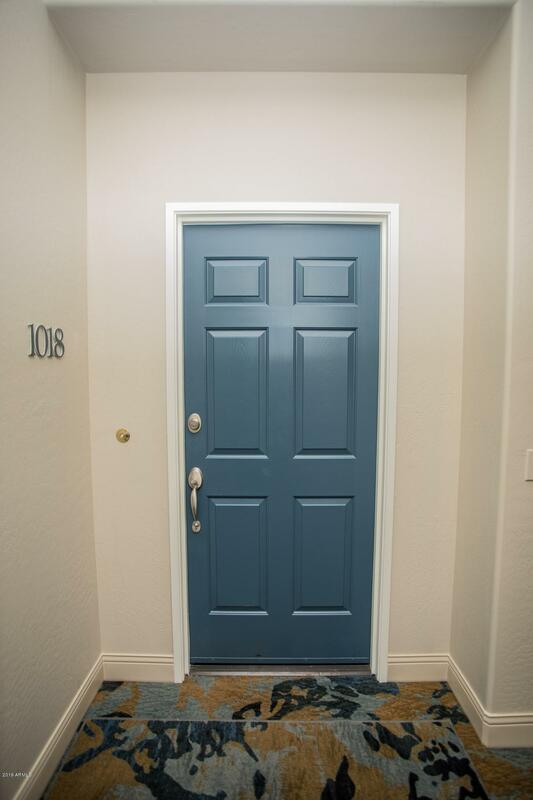 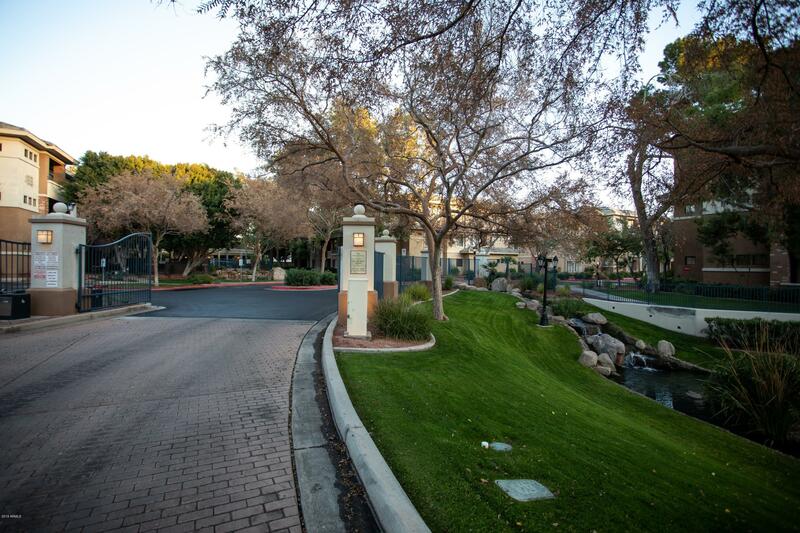 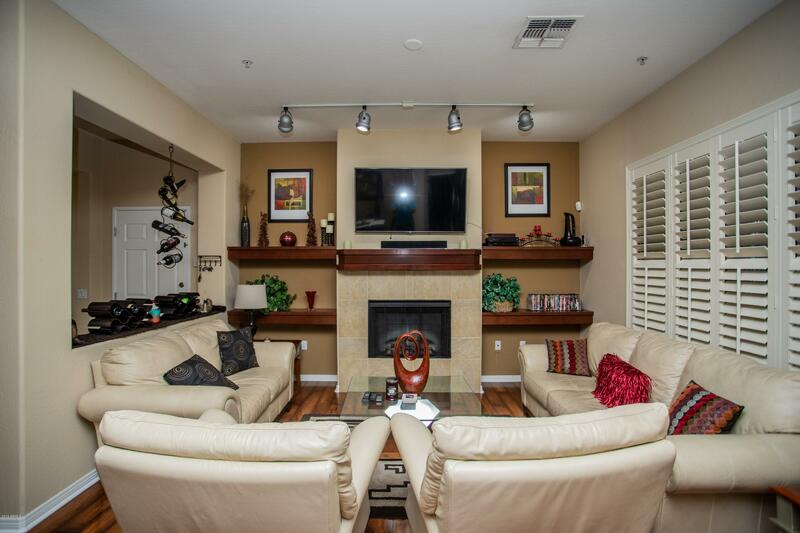 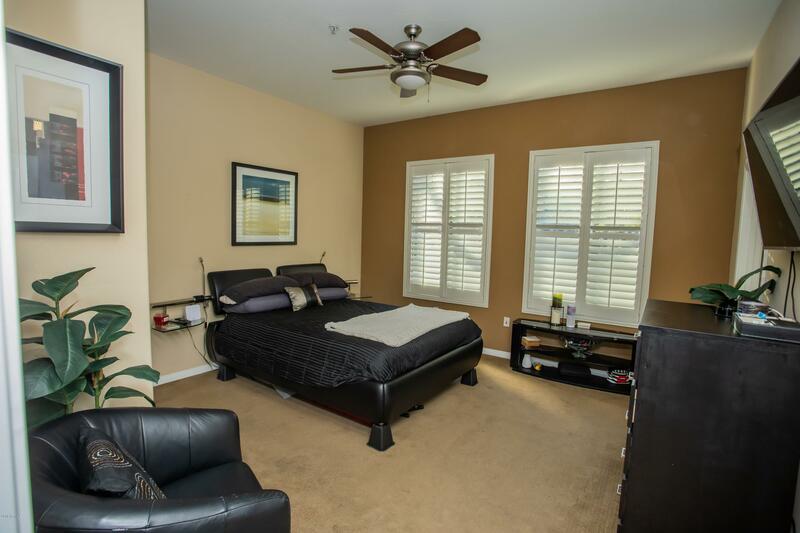 Welcome to your beautiful new home with gorgeous community, pool, and green terrace views! 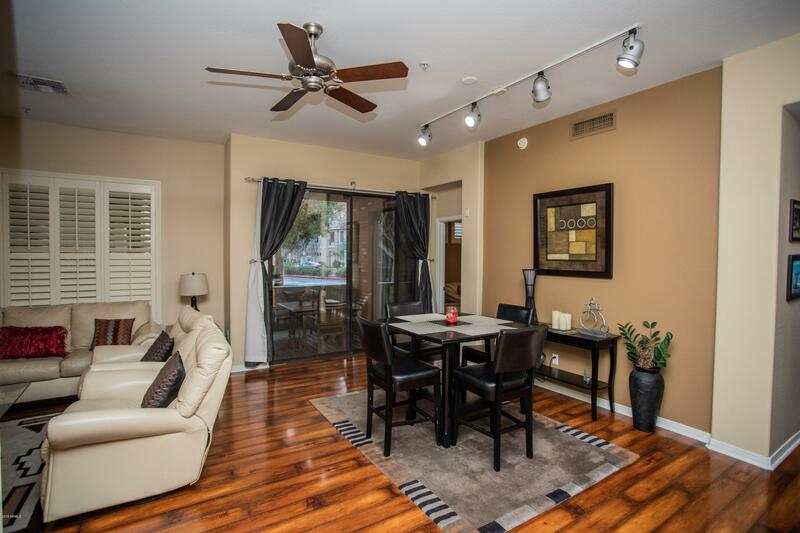 This condo gets lots of natural light through the large sliding glass doors, but its orientation keeps it cool for the summer months! 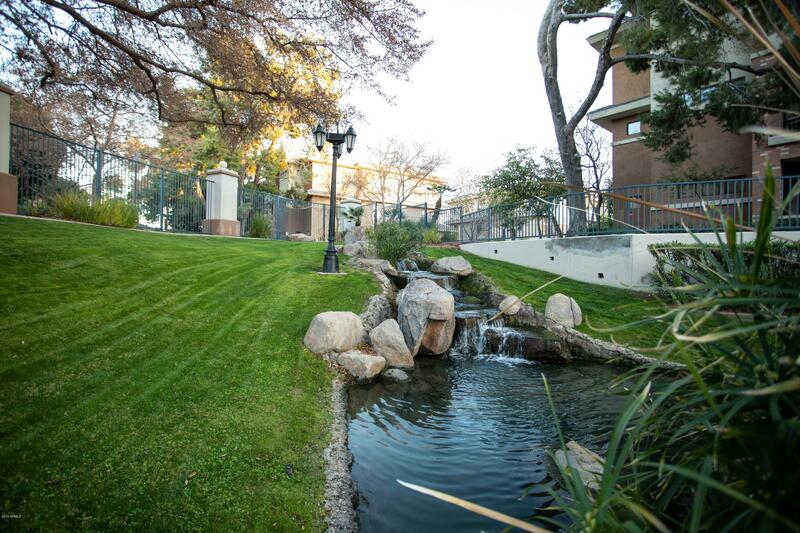 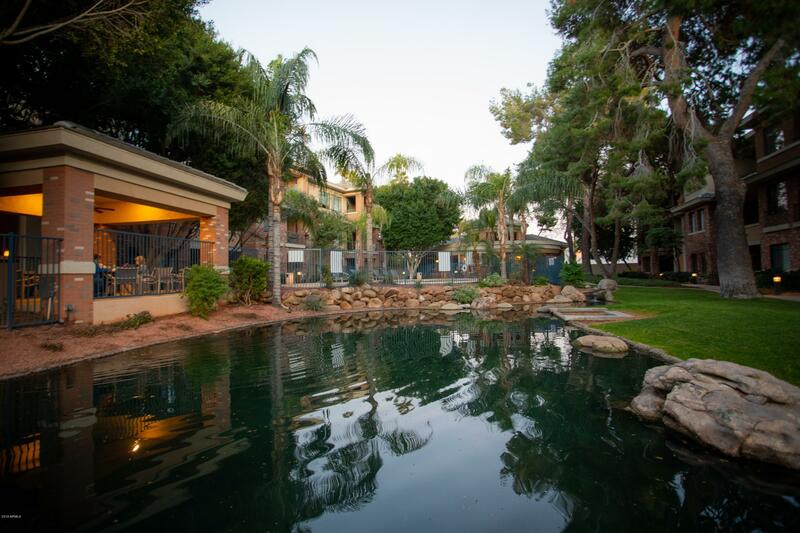 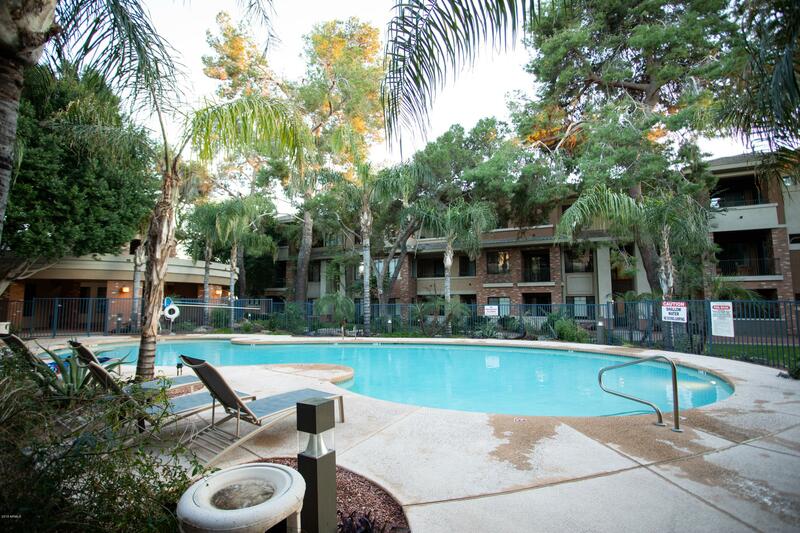 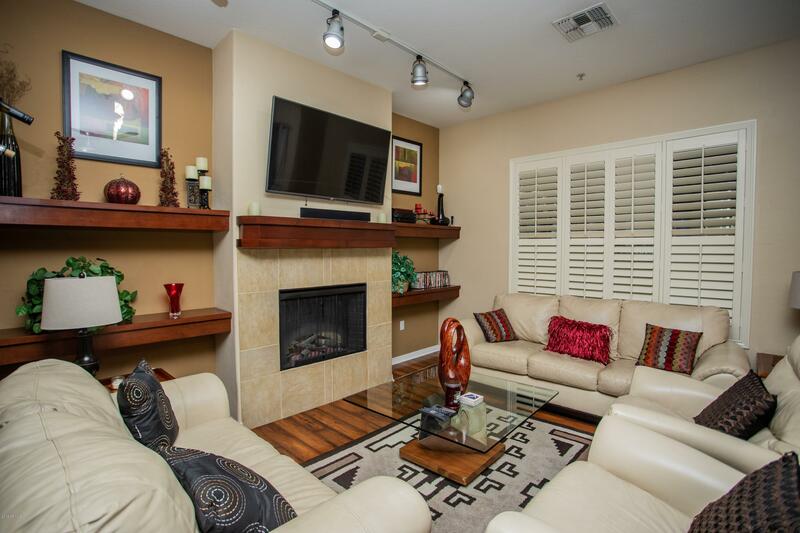 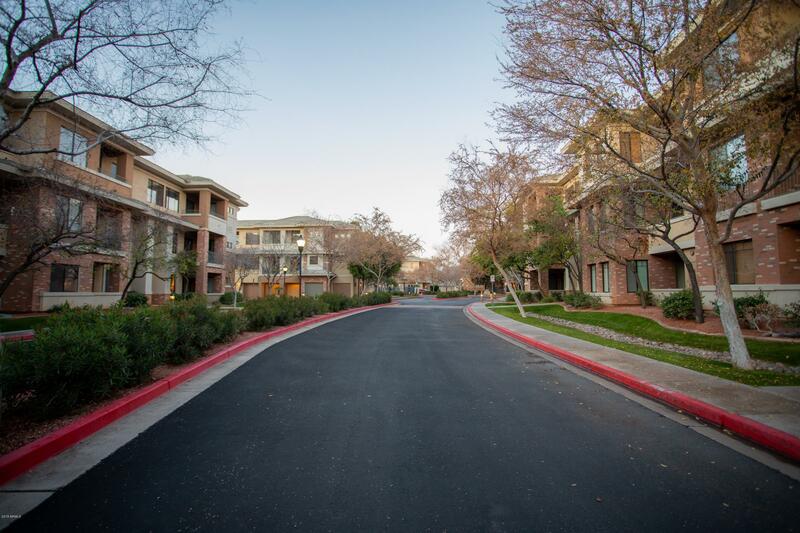 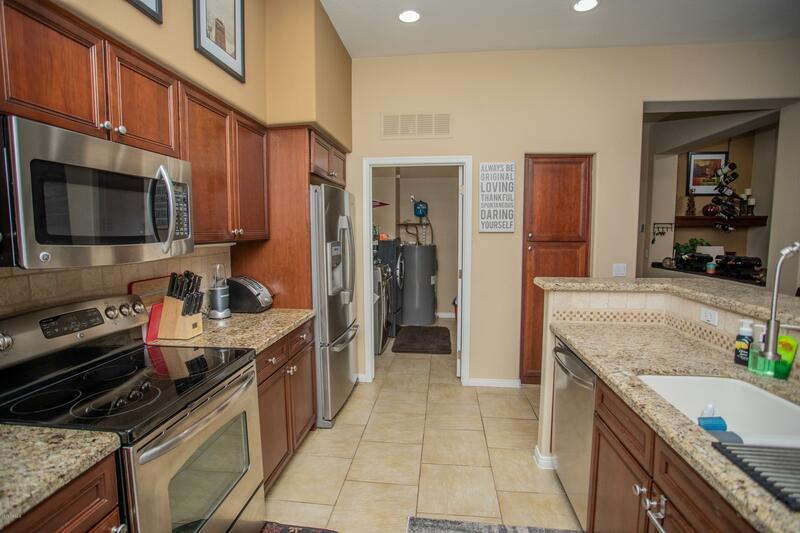 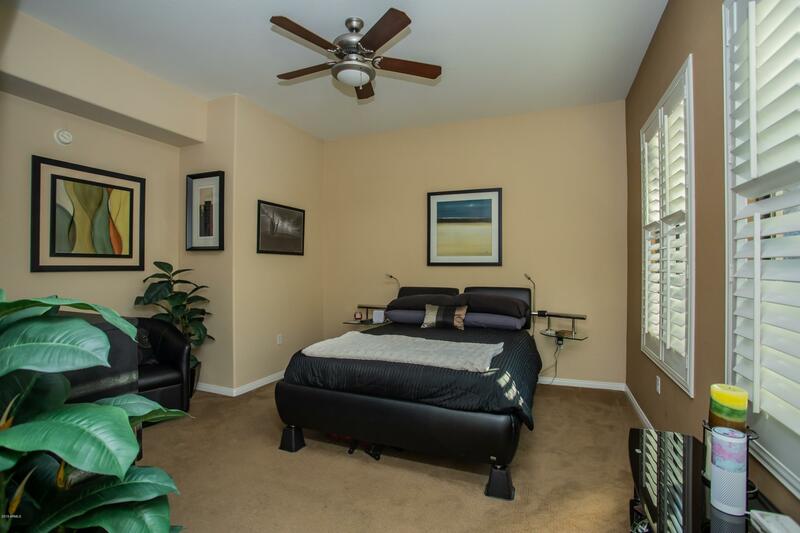 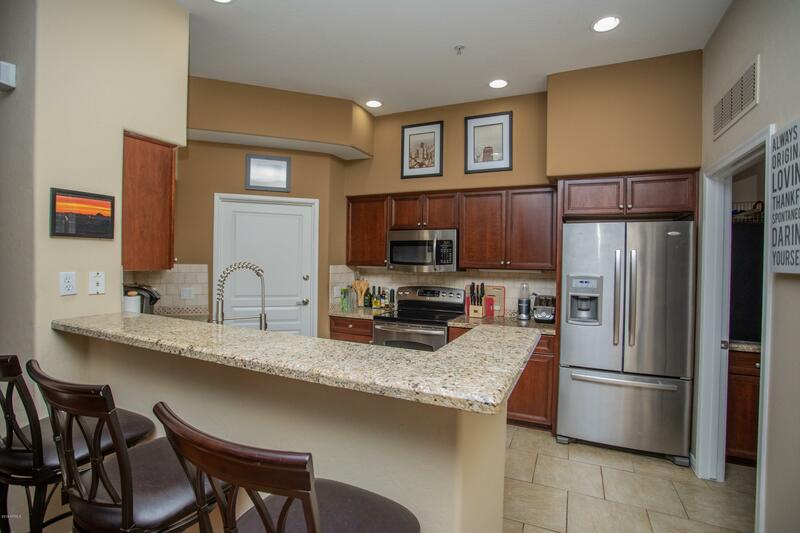 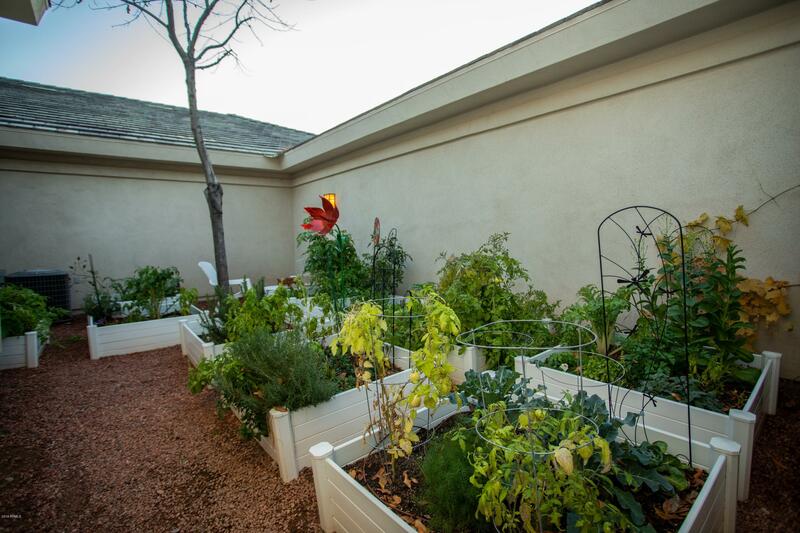 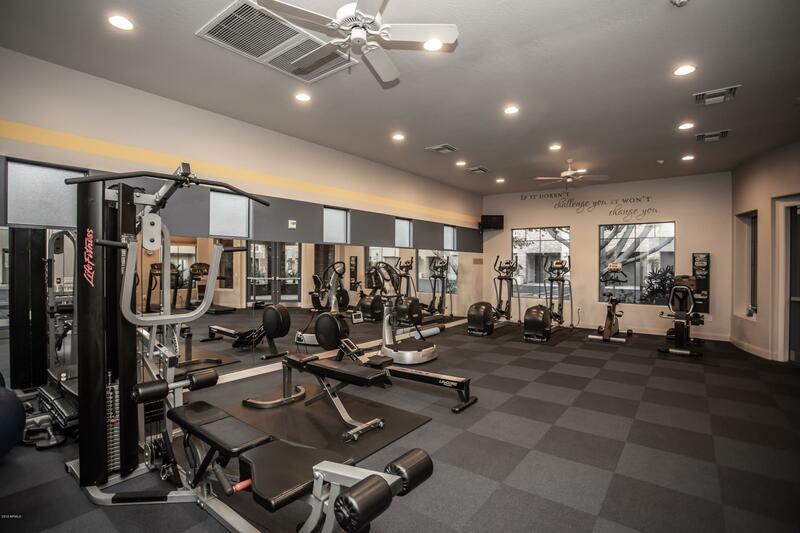 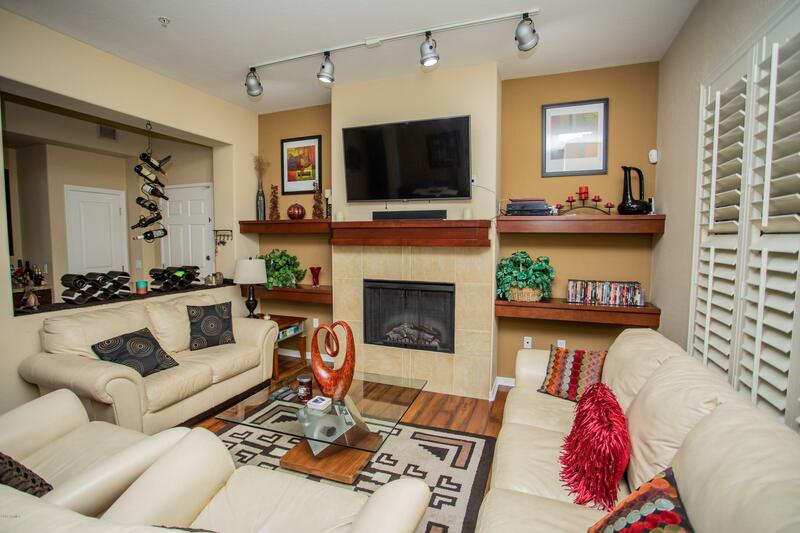 It is just steps away from countless community amenities like the fitness center, heated pool and spa, BBQs, walking paths, garden, and water features. 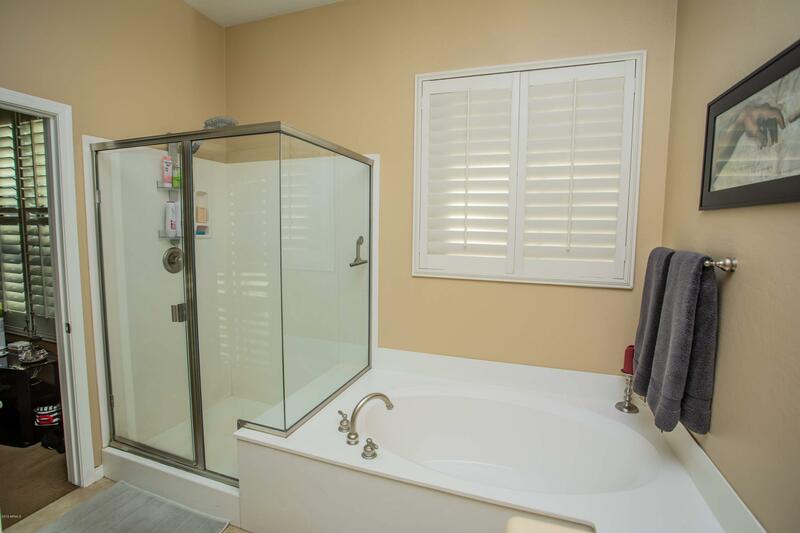 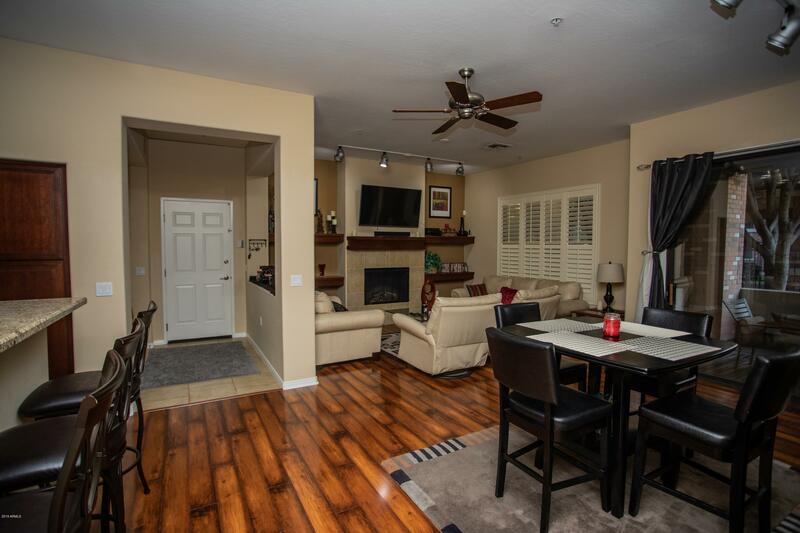 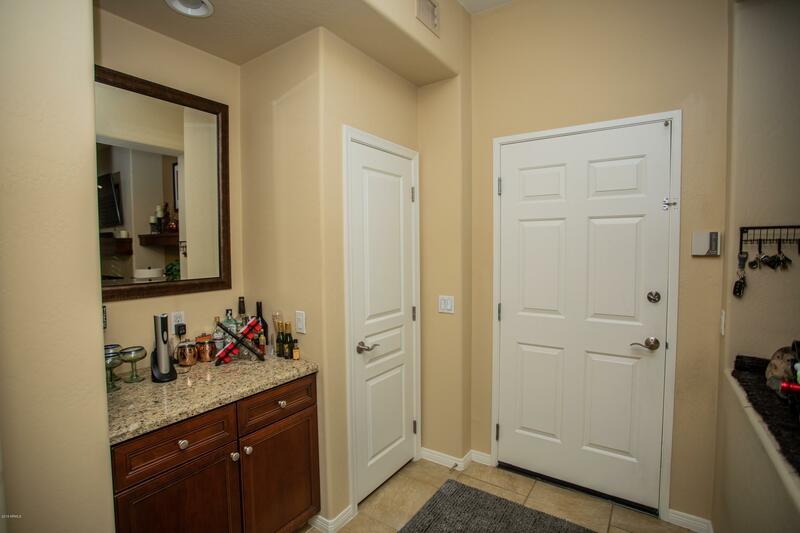 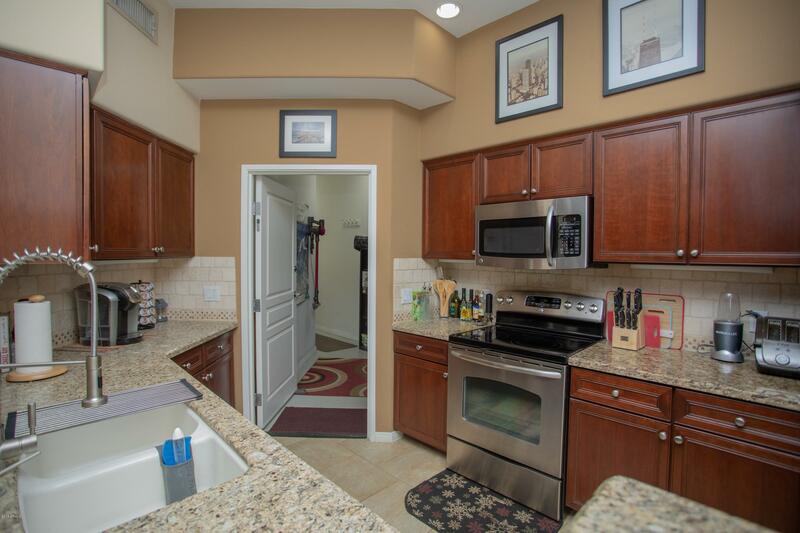 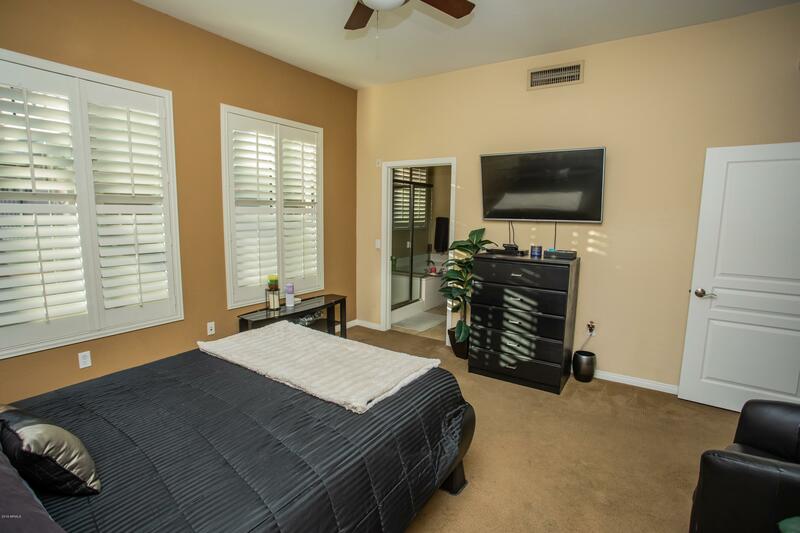 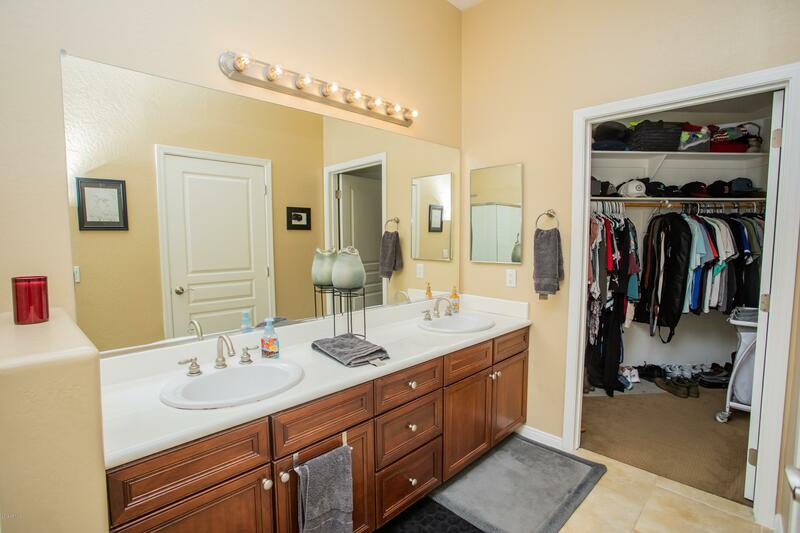 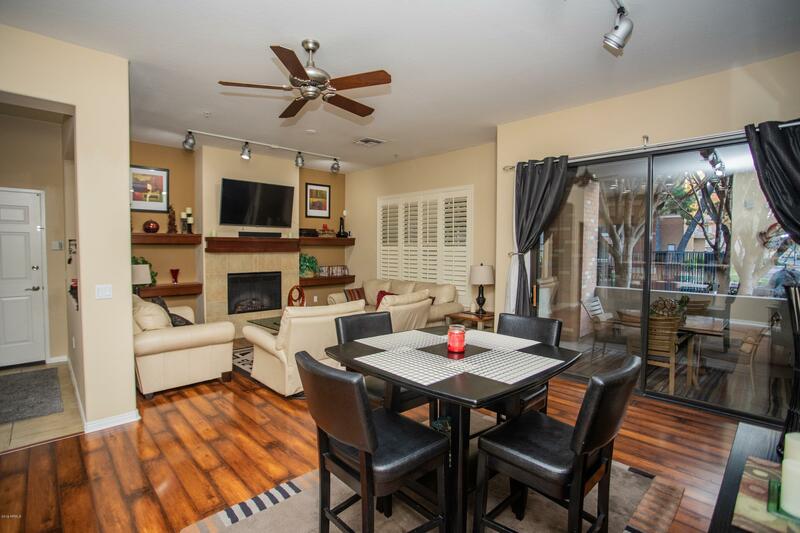 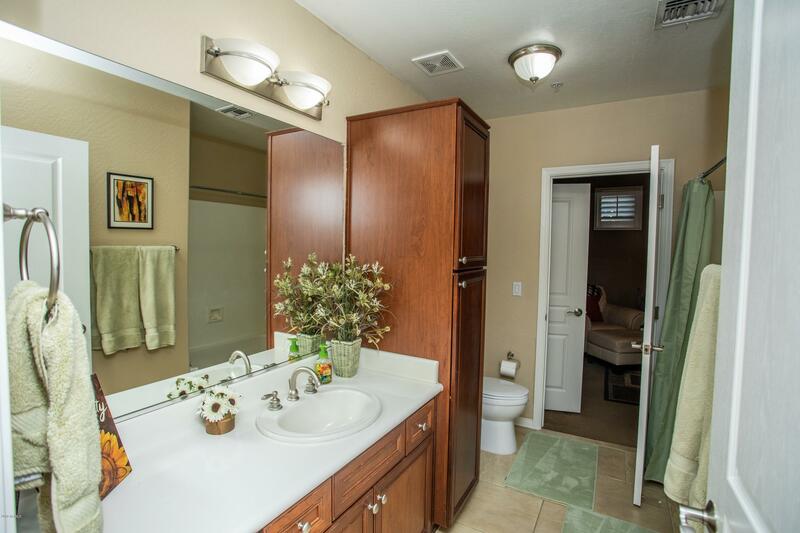 Updates include: high-end granite countertops, a recently installed AC Unit and hot water heater, fresh paint and baseboards, a beautiful electric fireplace, built in shelving, and plantation shutters. 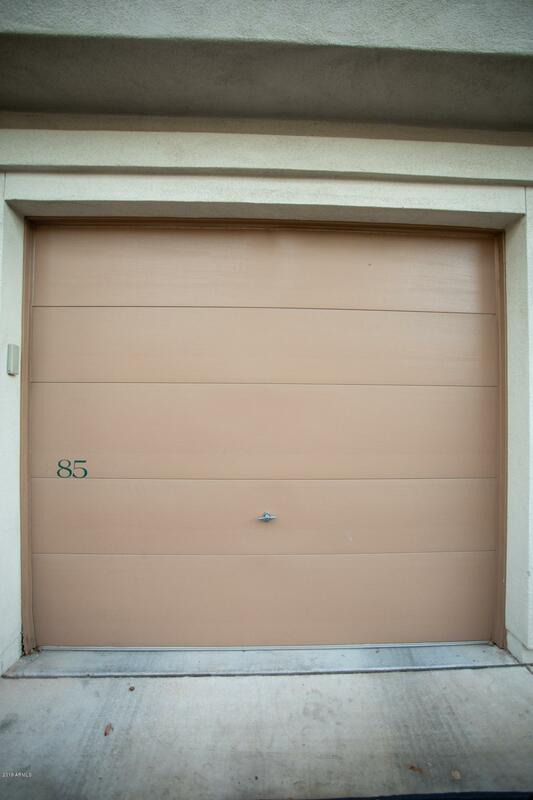 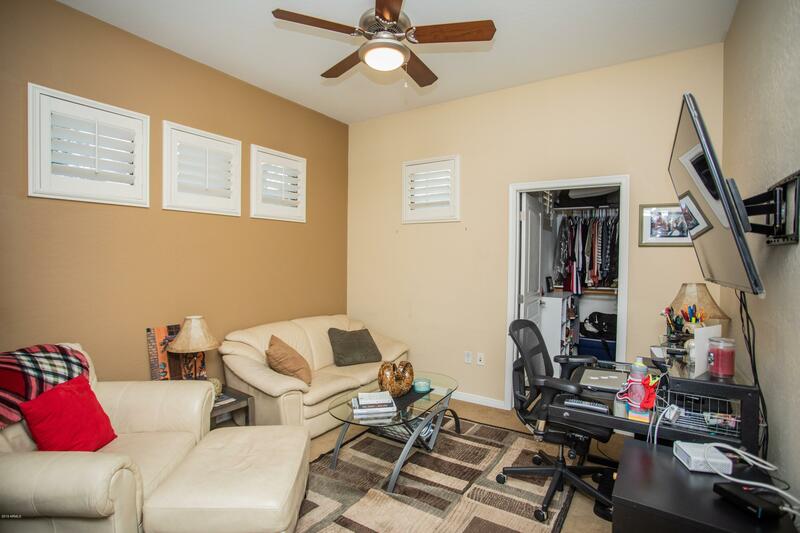 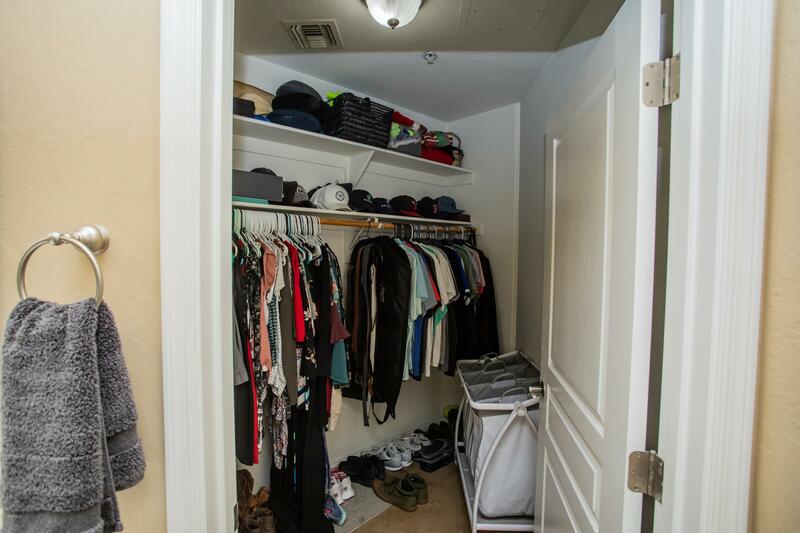 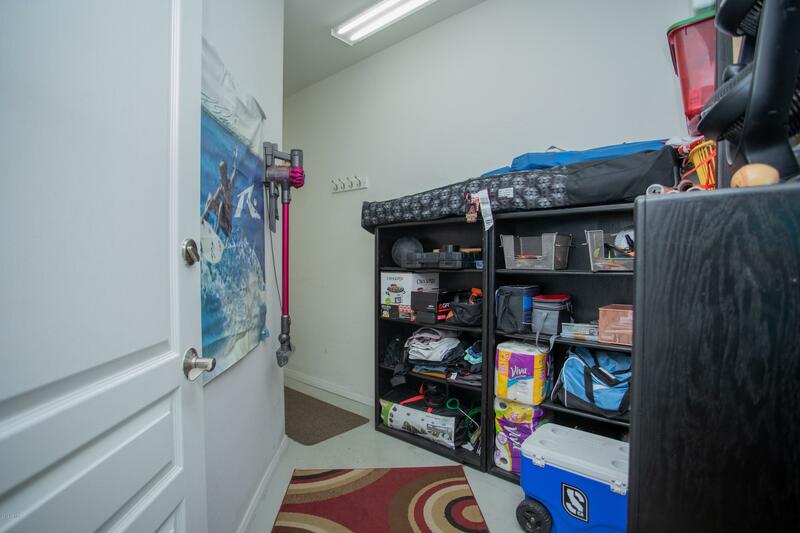 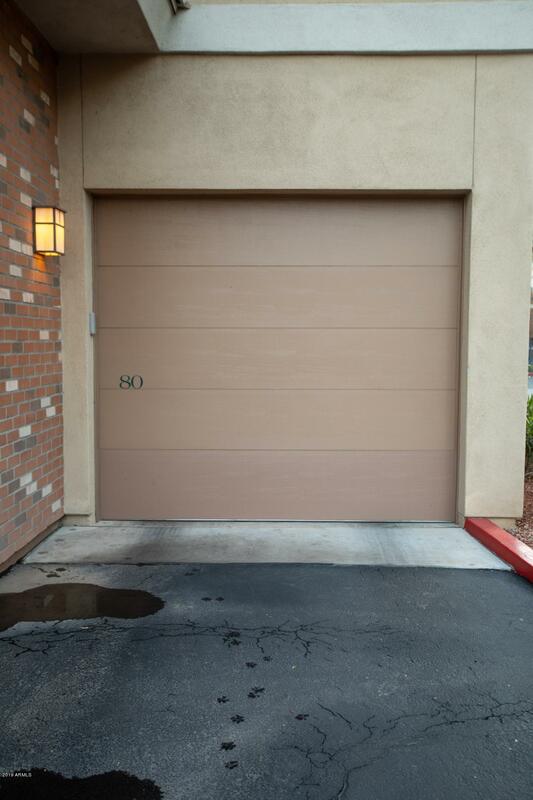 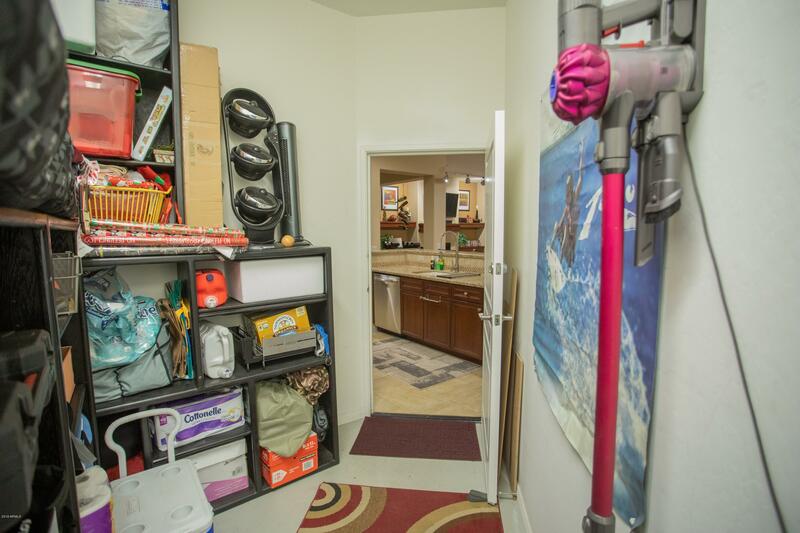 The unit has 2 separate garages, one attached including a large storage area, and one detached near the unit.